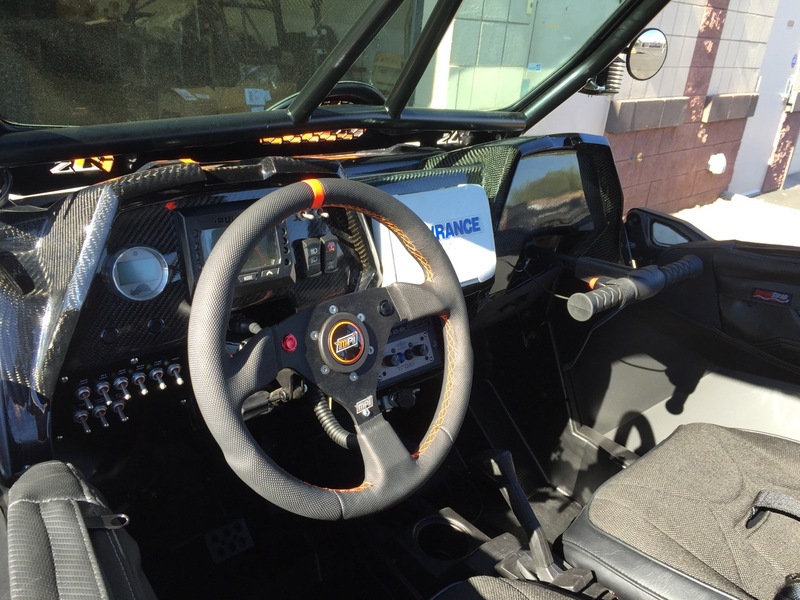 Our clients know performance and they performance. 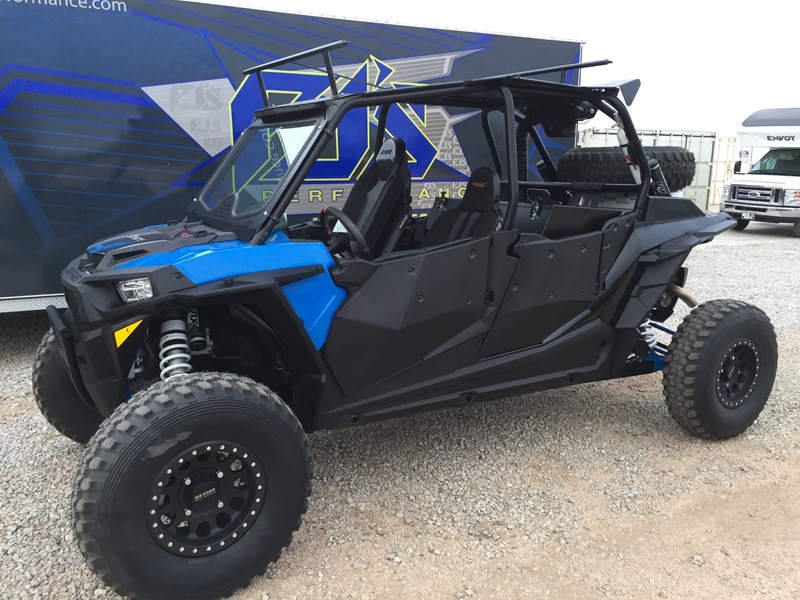 We provide custom options for UTV and side by sides. 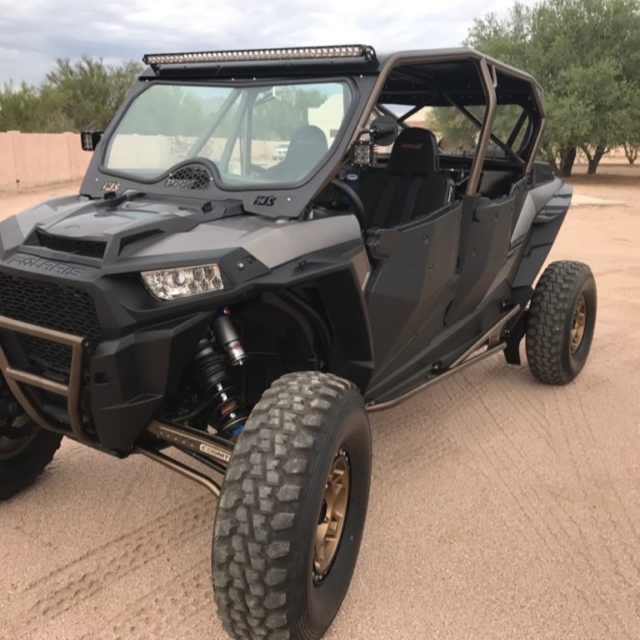 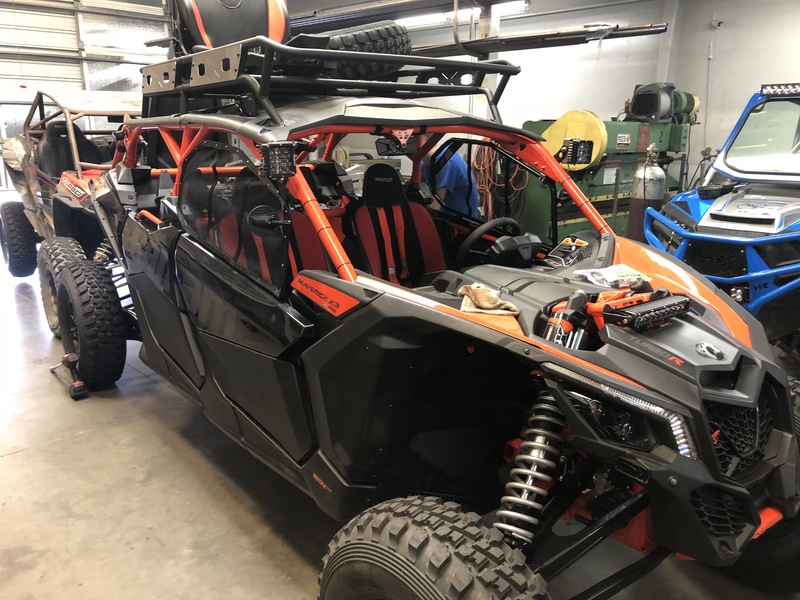 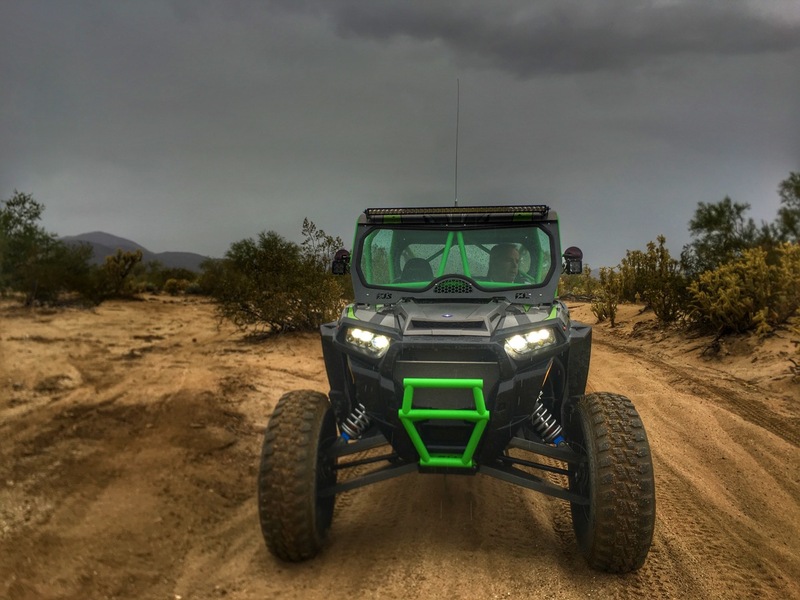 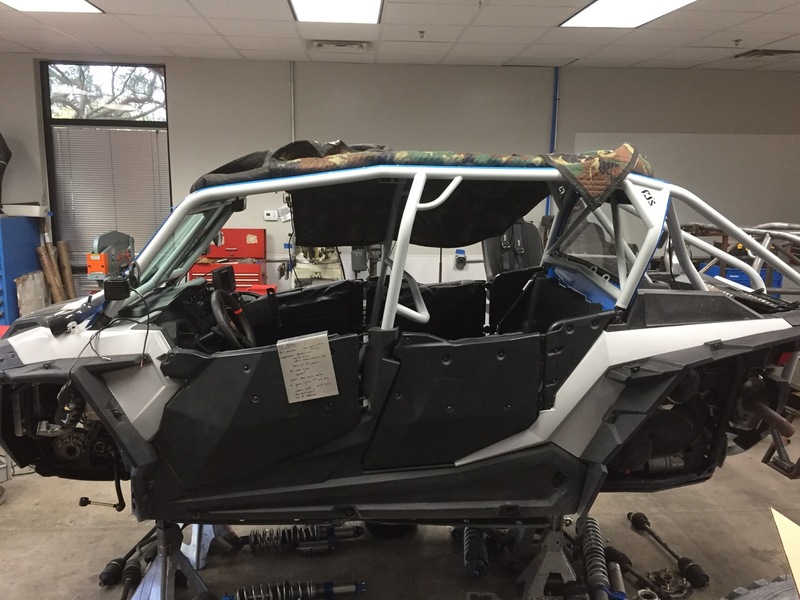 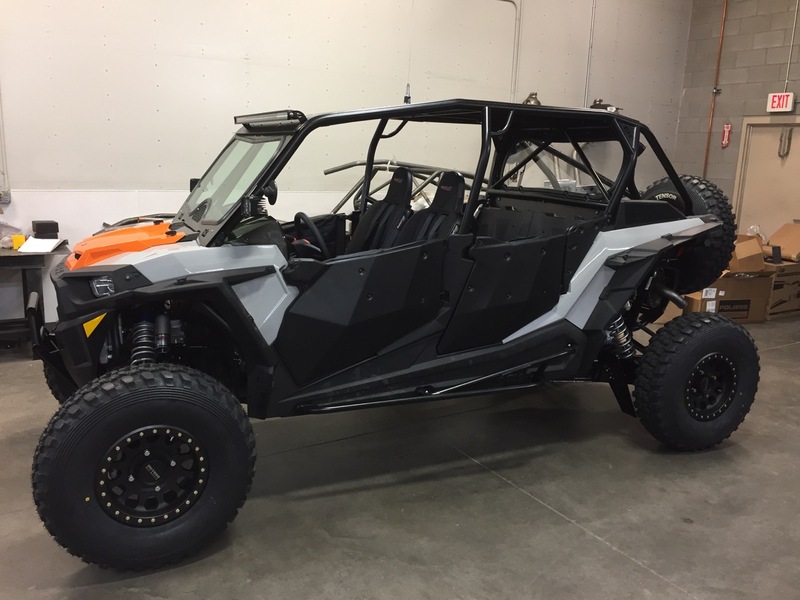 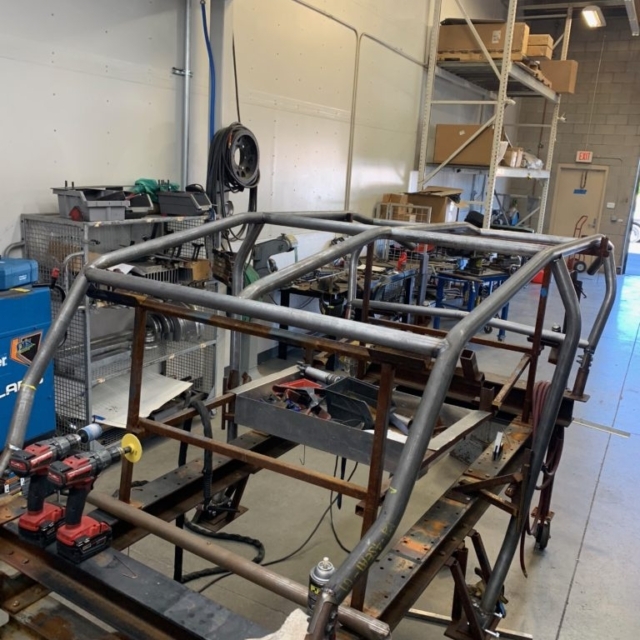 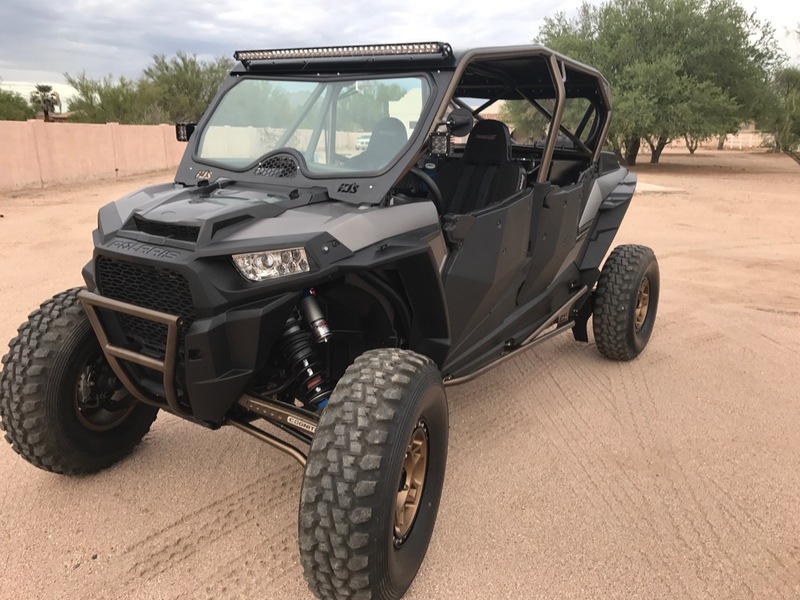 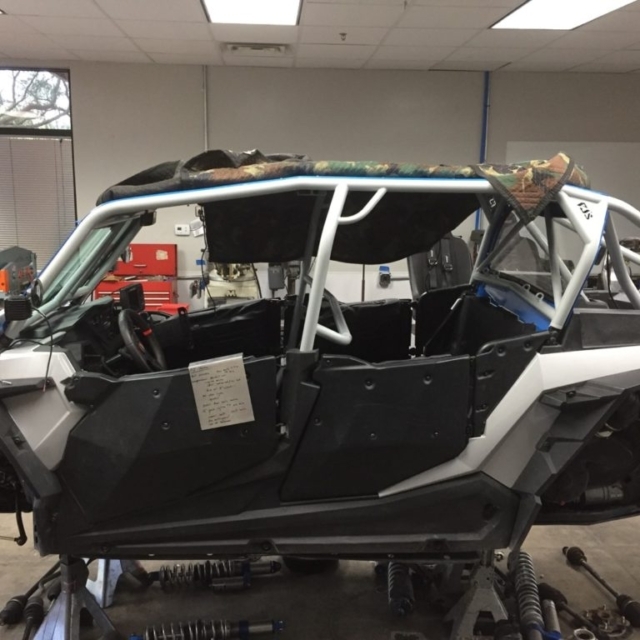 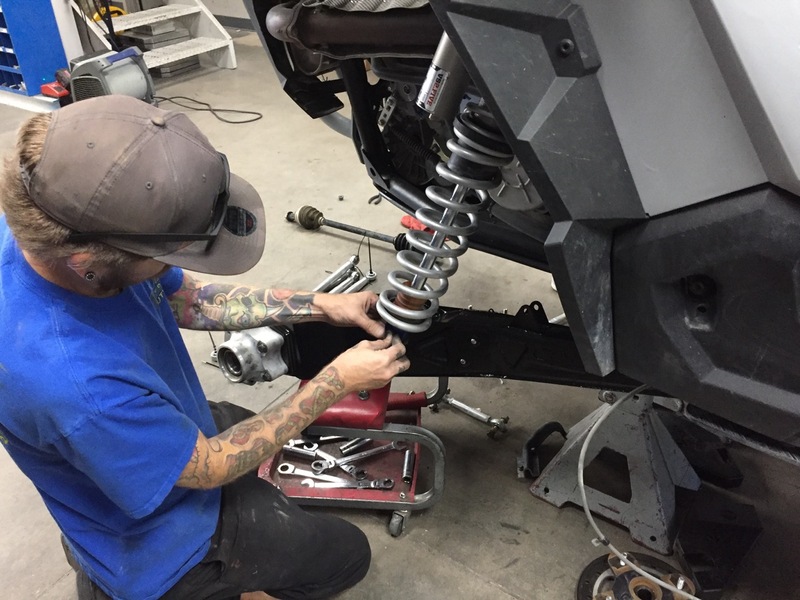 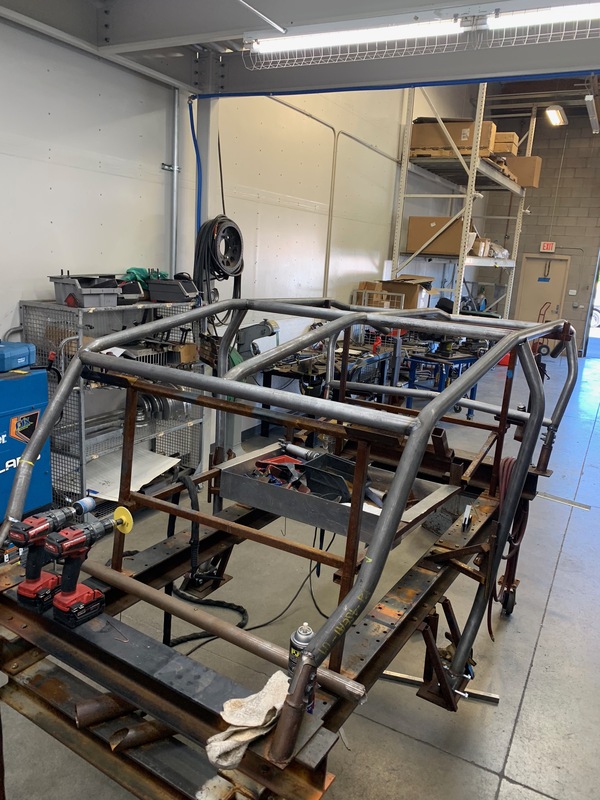 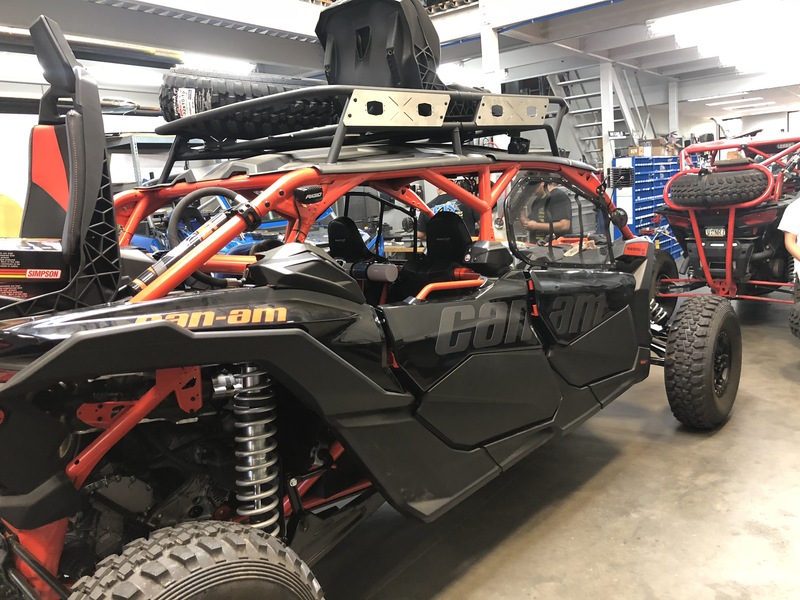 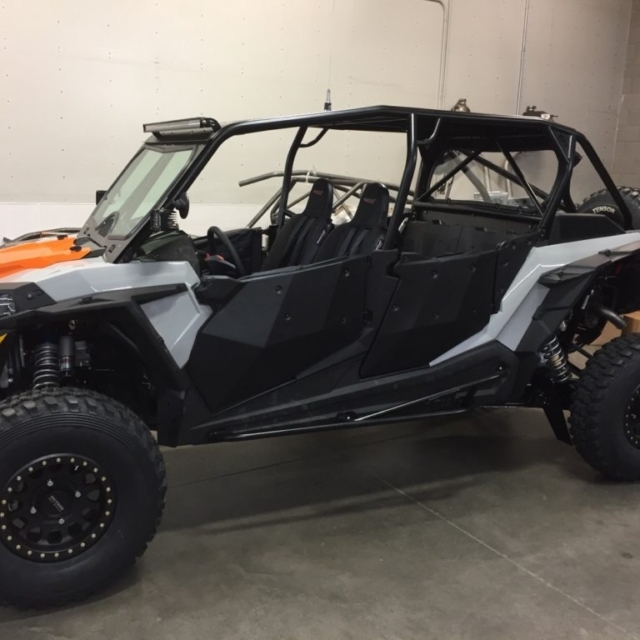 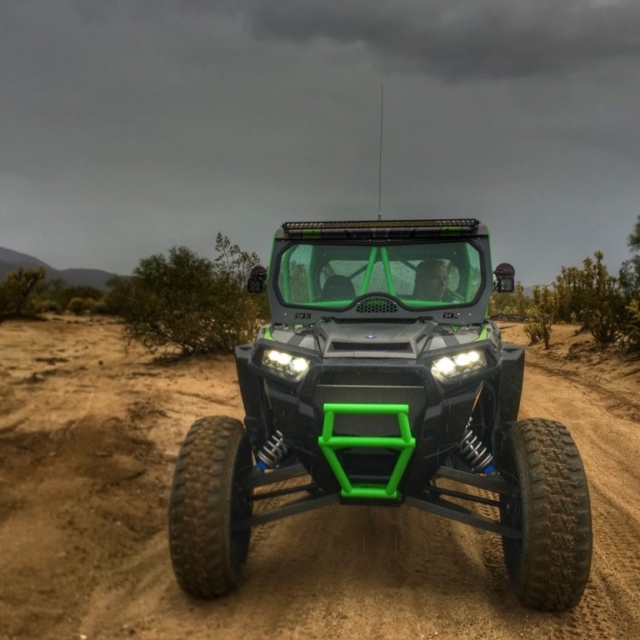 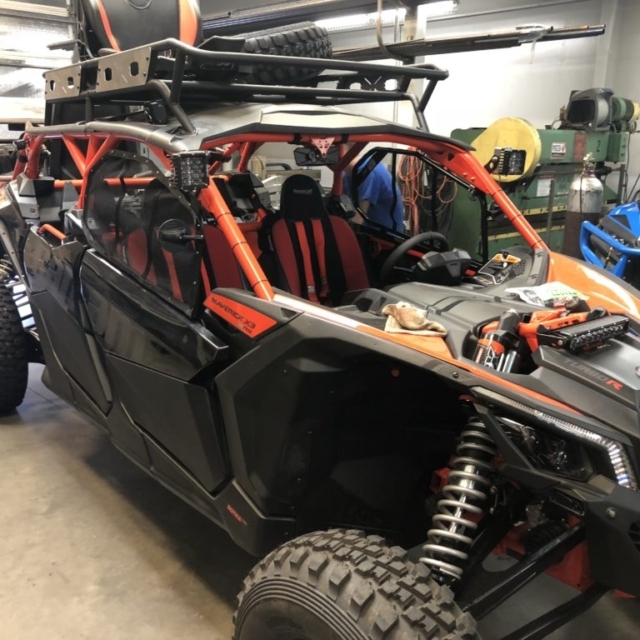 From brand new custom UTV builds to custom fabricated roll cages, PJ's Performance gives you the ability to create the UTV that best suits your needs. 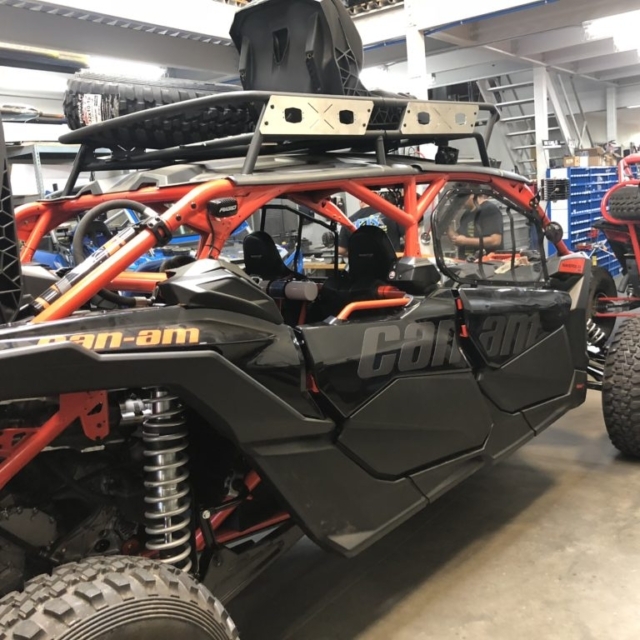 Whether you are a trail rider, a technical rock climber, day tripper or a weekend racer, we have the knowledge and experience to get you the best setup possible. 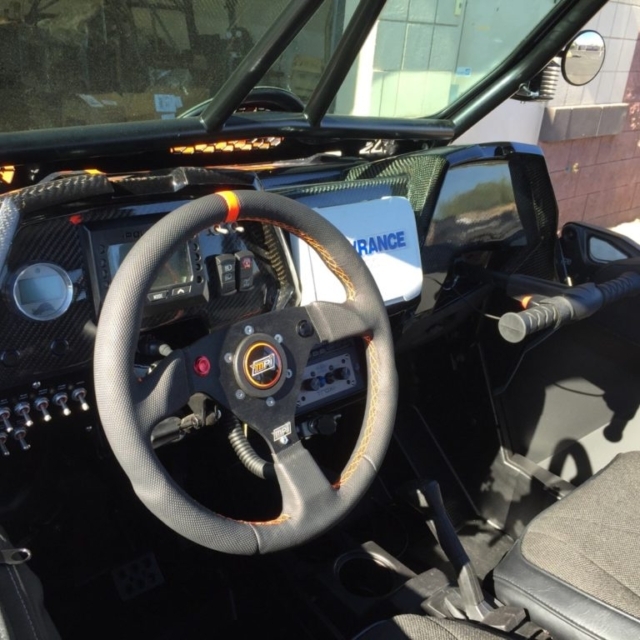 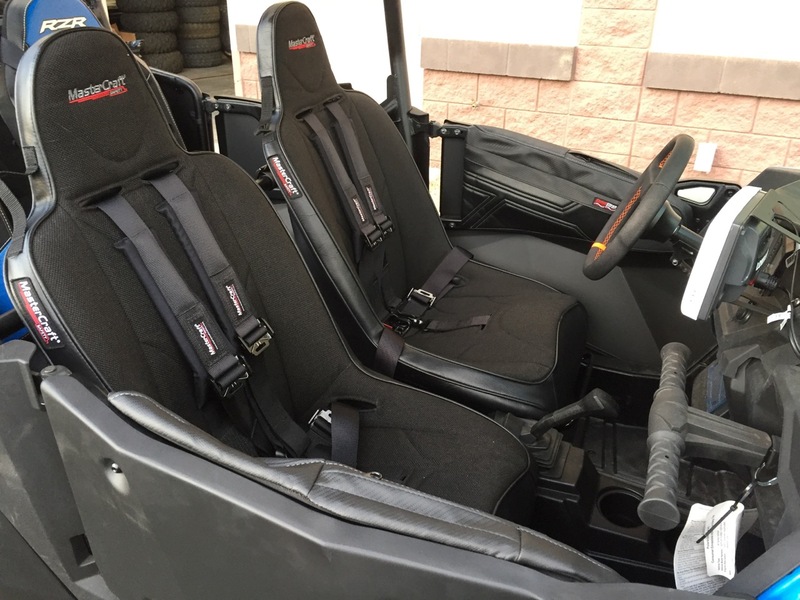 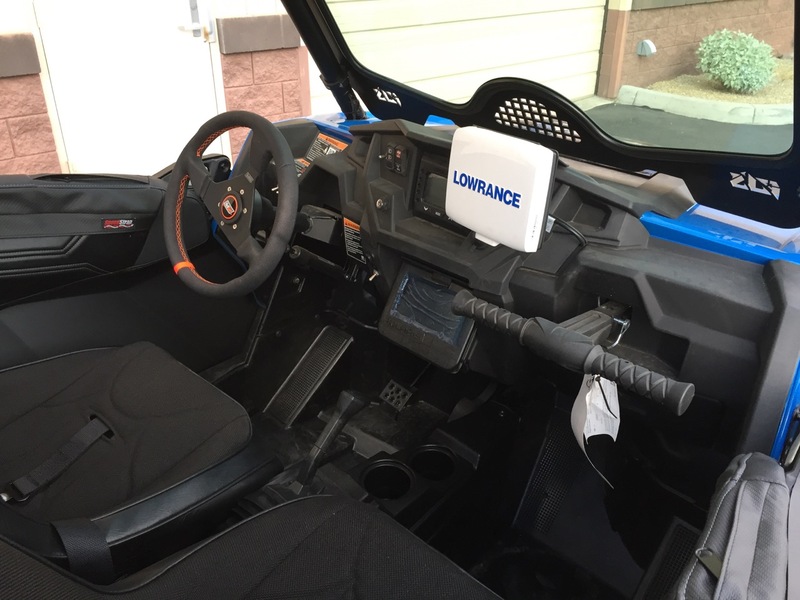 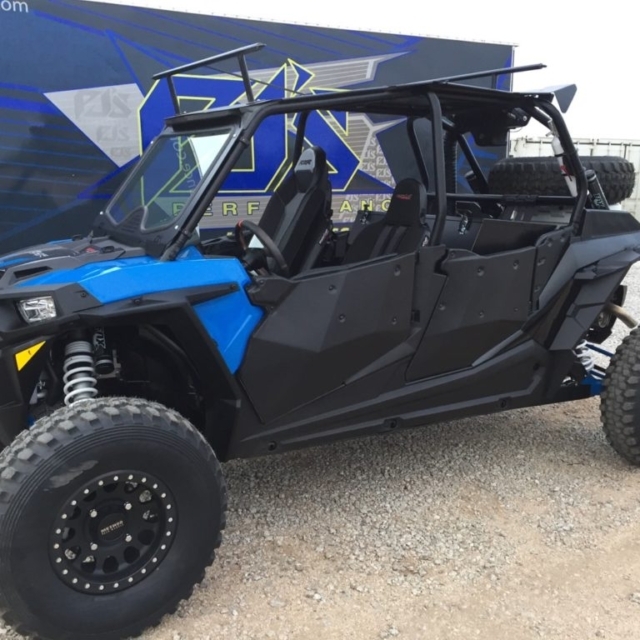 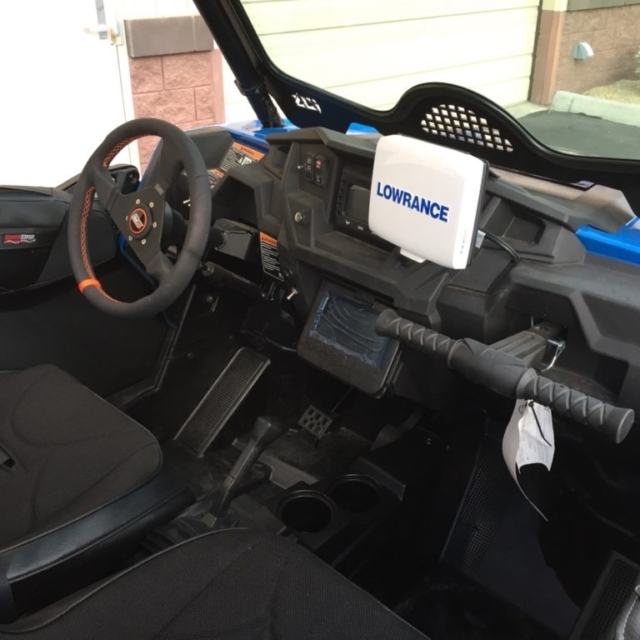 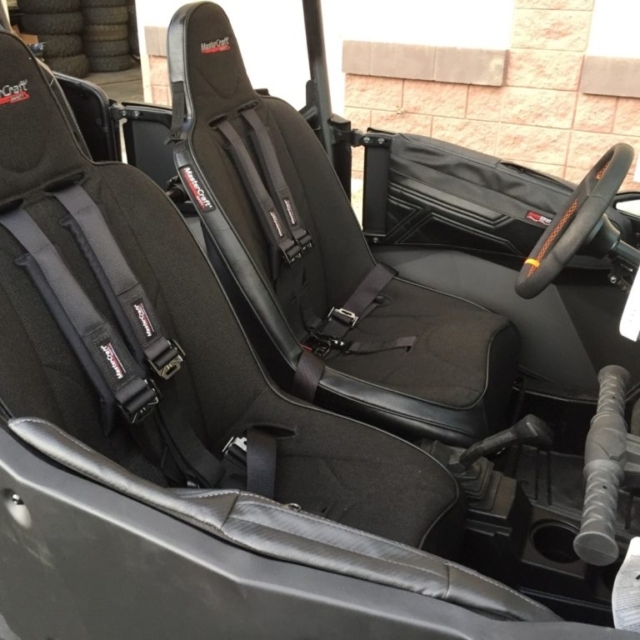 Customize your current UTV with a new roll cage, performance upgrades, wheels, tires, radio and much more. 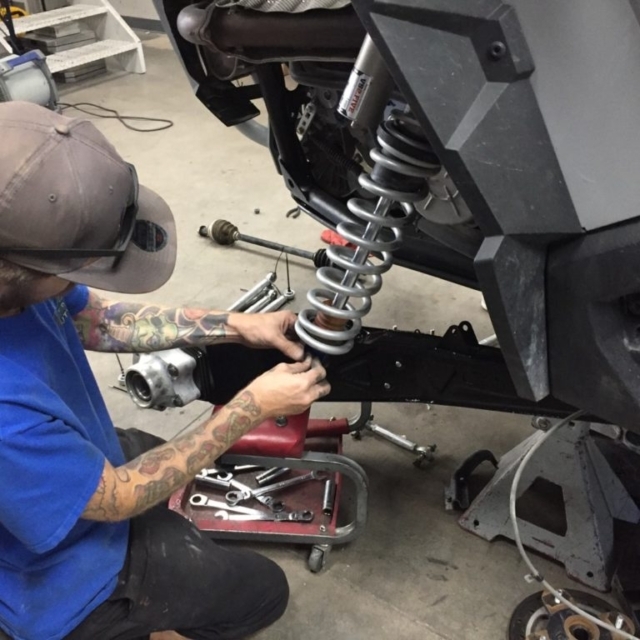 Give us a call to get your custom build started.